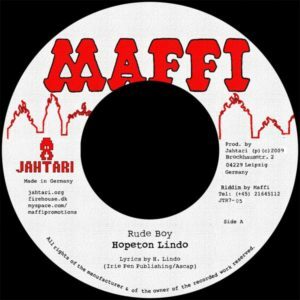 Among the digital Reggae collcetor’s community Hopeton Lindo is probably best known for his 1987 classic “Territory”, a song that became a genuine classic and continues to be a vital weapon in any dance clash. And a song that is always being played at the National Stadium in Jamaica whenever the Reggae Boyz football team plays. Hopeton grew up in the Kencot community of Kingston Jamaica. He recorded his 1st song entitled “Black History” for producer Mikey “Dread at the control” Campbell and have since recorded for Music Works, King Tubbys, King Jammys, Two Friends, Cell Block, Heavy Beat, Joe Frazer, Sly and Robbie’s Taxi label, Irie Pen and others. Hopeton got his dancehall experience from being a part of the Black Star Int’l sound system crew with Brigadeer Jerry, Tiger and others. 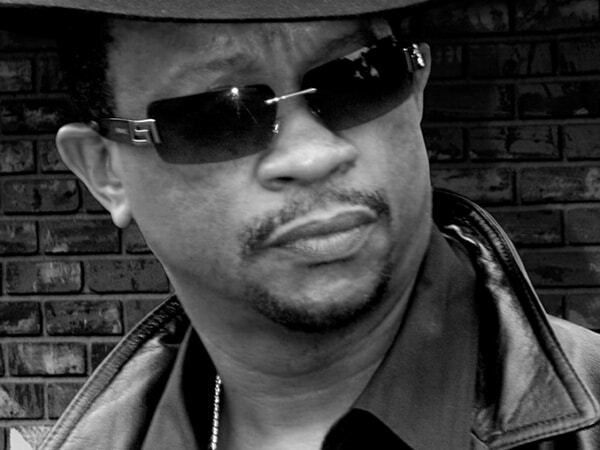 During his stint at Music Works Studio in the 1980s he established himself as one of the great songwriters in reggae and was given the name “The Pen” for his lyrical prowess to write hit songs. He has written / co-written songs like “Mr Loverman” by Shabba Ranks, “Red Roses for Gregory” by Gregory Isaacs, “Confidential” by Aswad, “First Impression” by Dennis Brown, “Can You” by Brian and Tony Gold, “Temptress” by Maxi Priest, “Wanna be Loved” by Buju Banton plus many more. In late 2007 the international popularity of the original dancehall classic “Territory” lead to a “Territory Remix” which became another massive hit. Hopeton then released his 3rd solo album “Turf”, taking Jamaica and the Reggae crowd back by storm. Always busy behind the scenes, Hopton continues to write, record and produce.